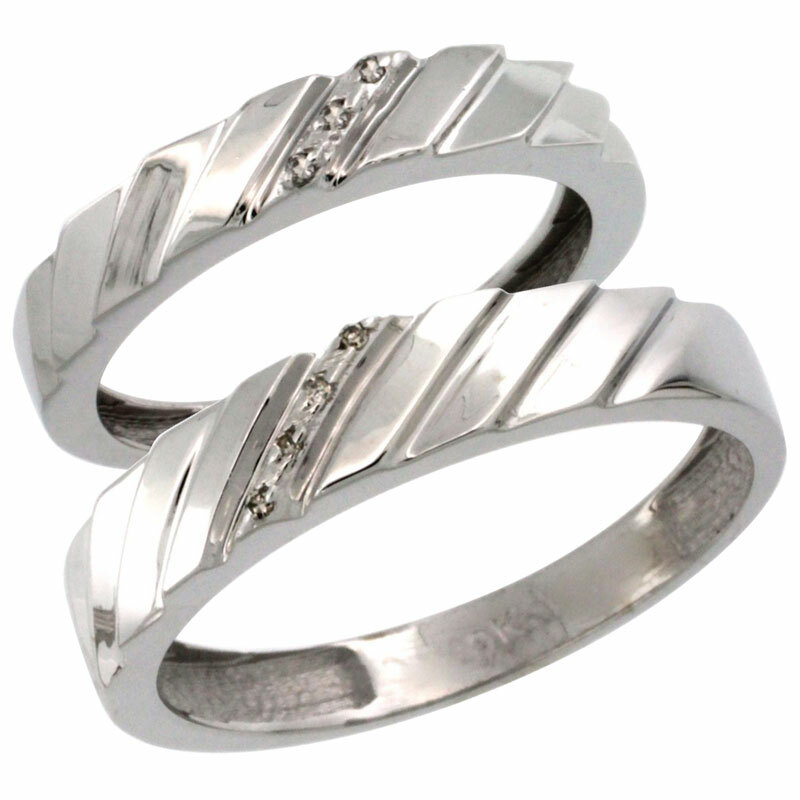 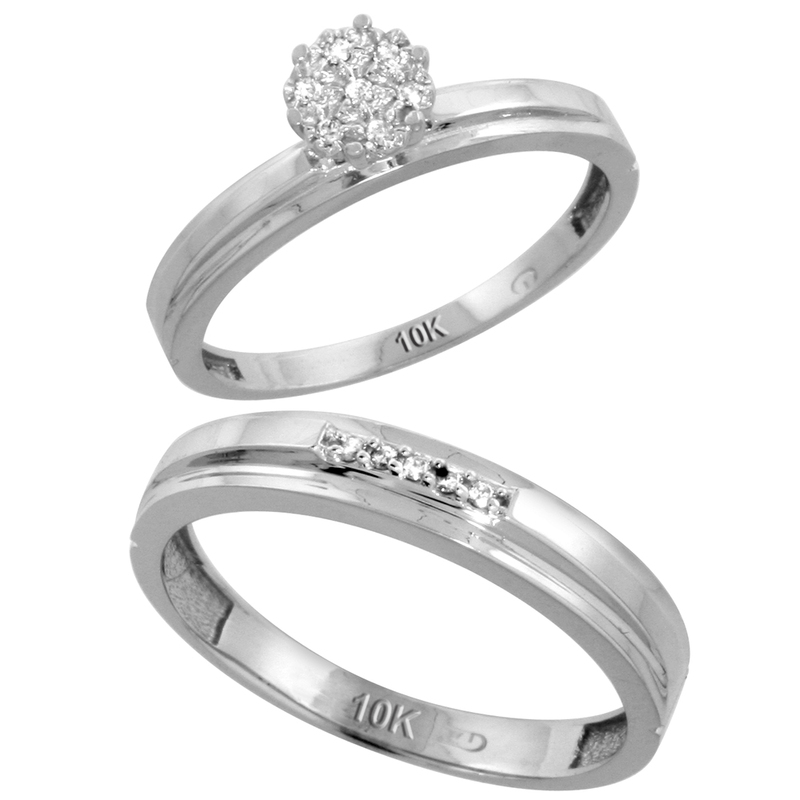 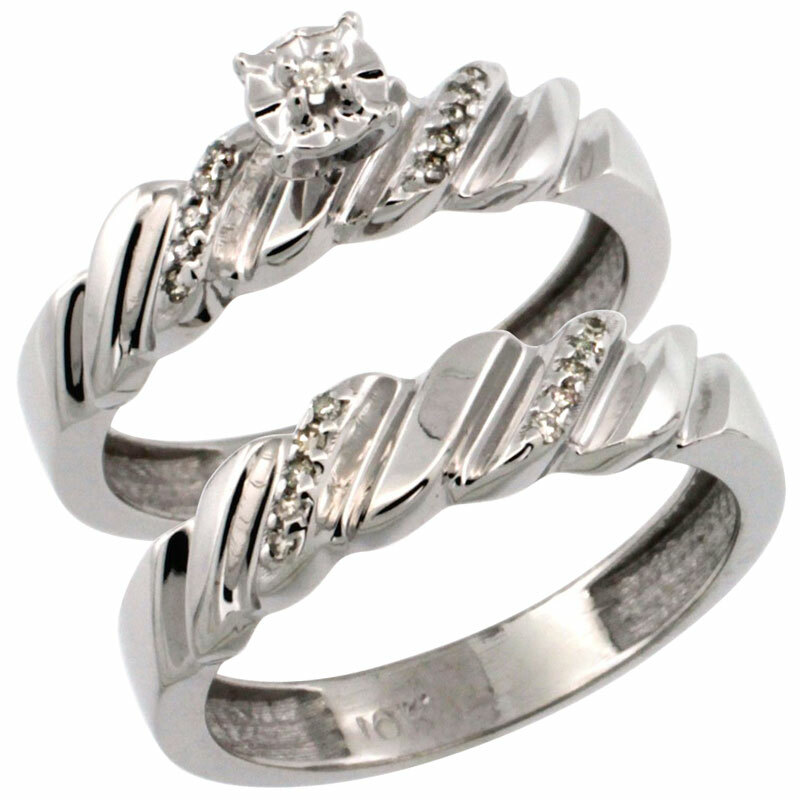 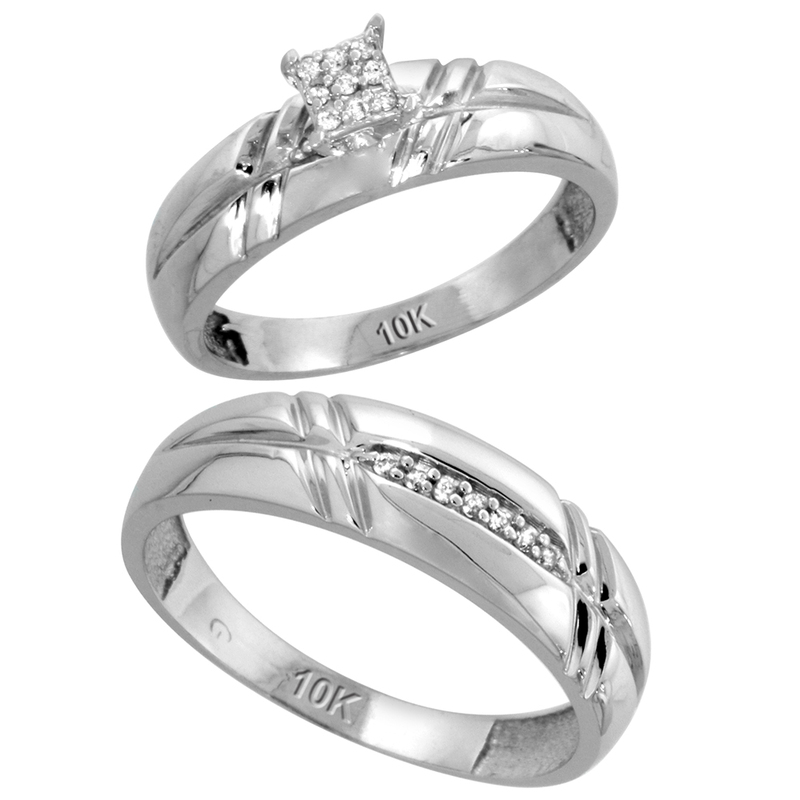 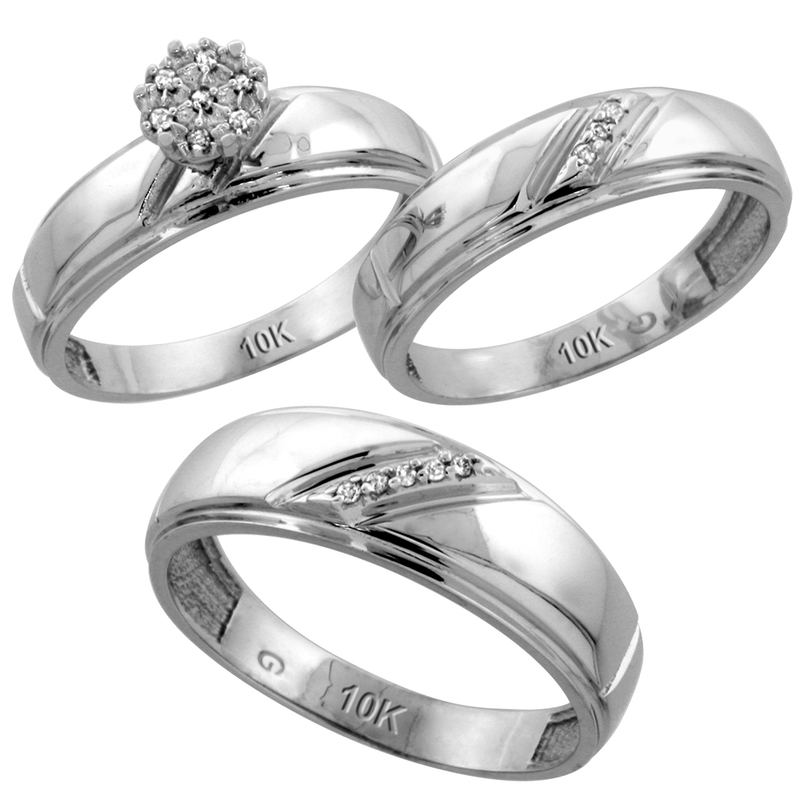 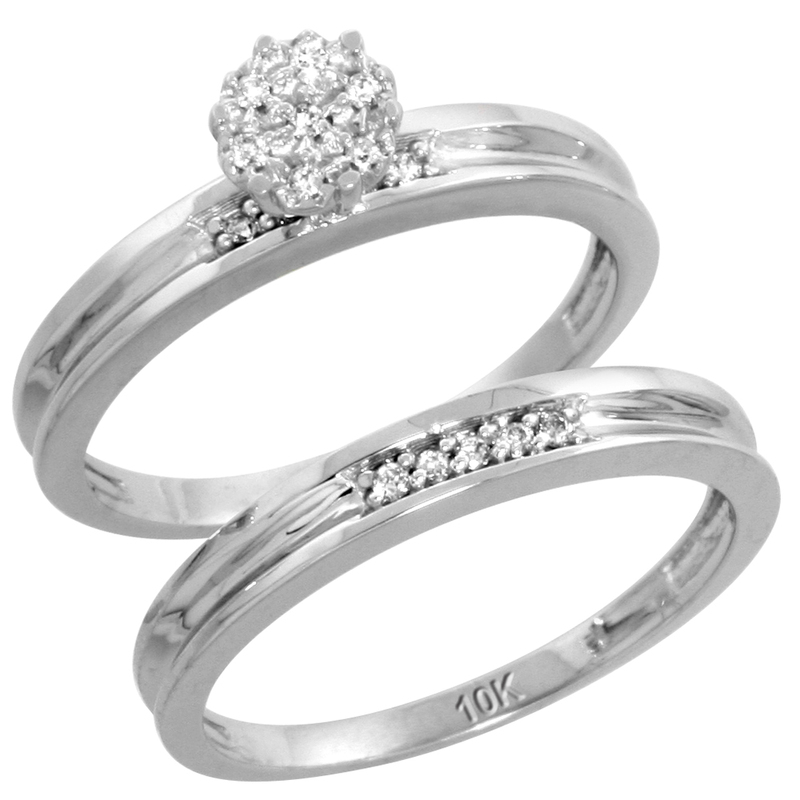 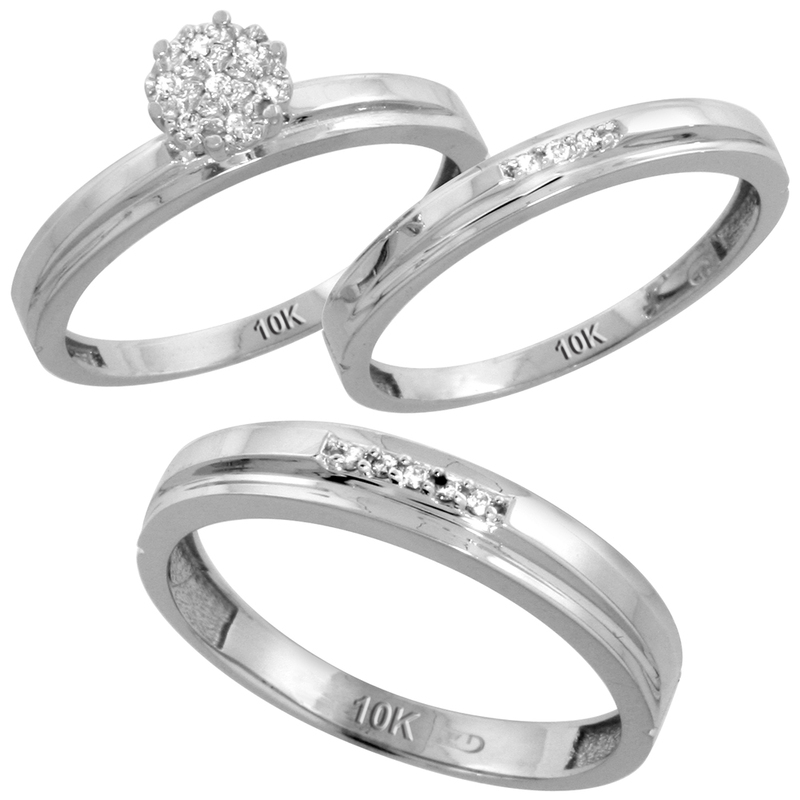 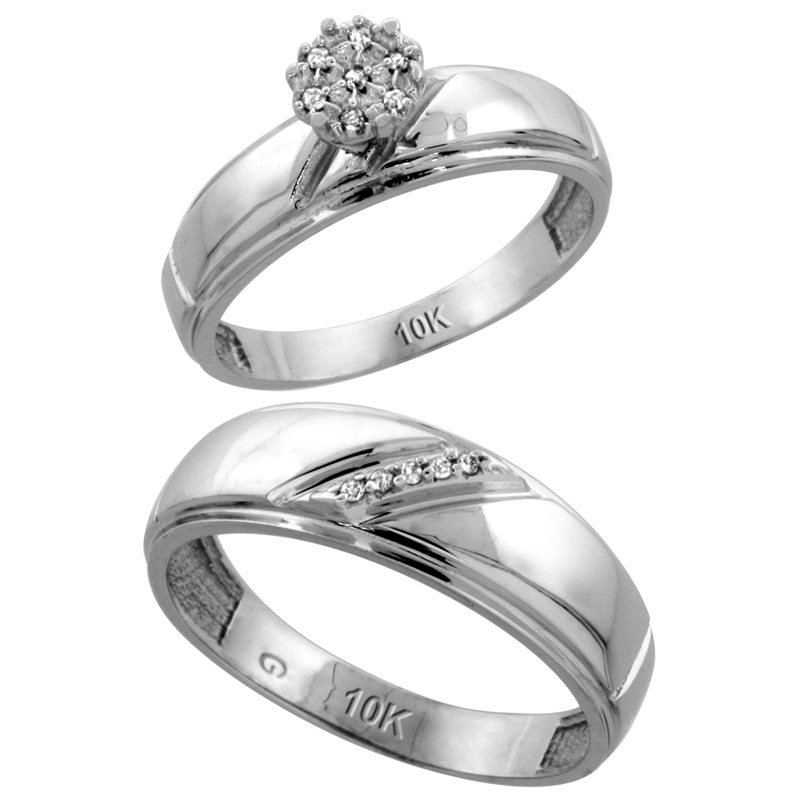 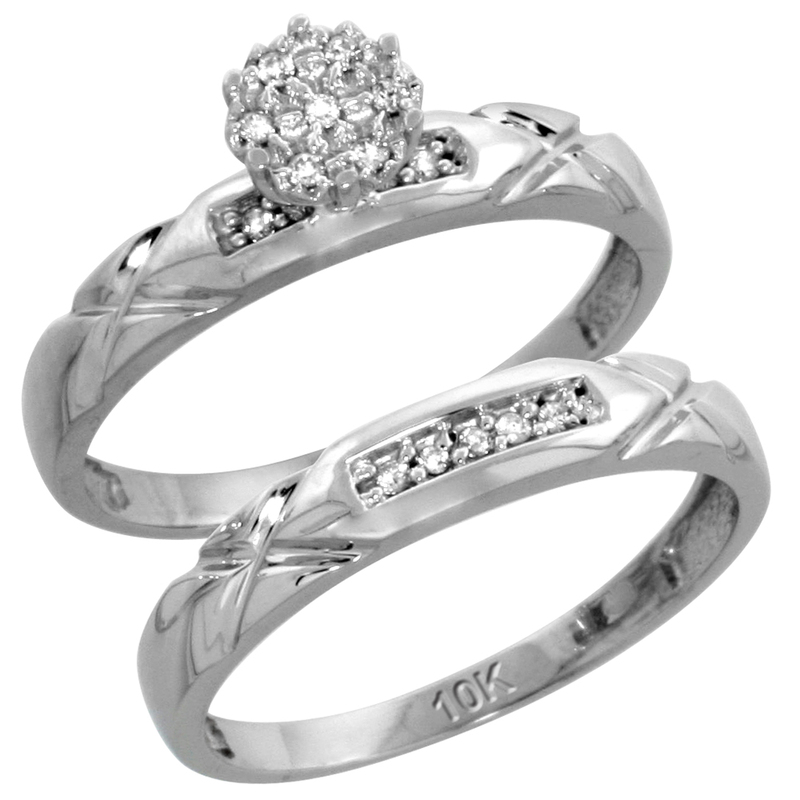 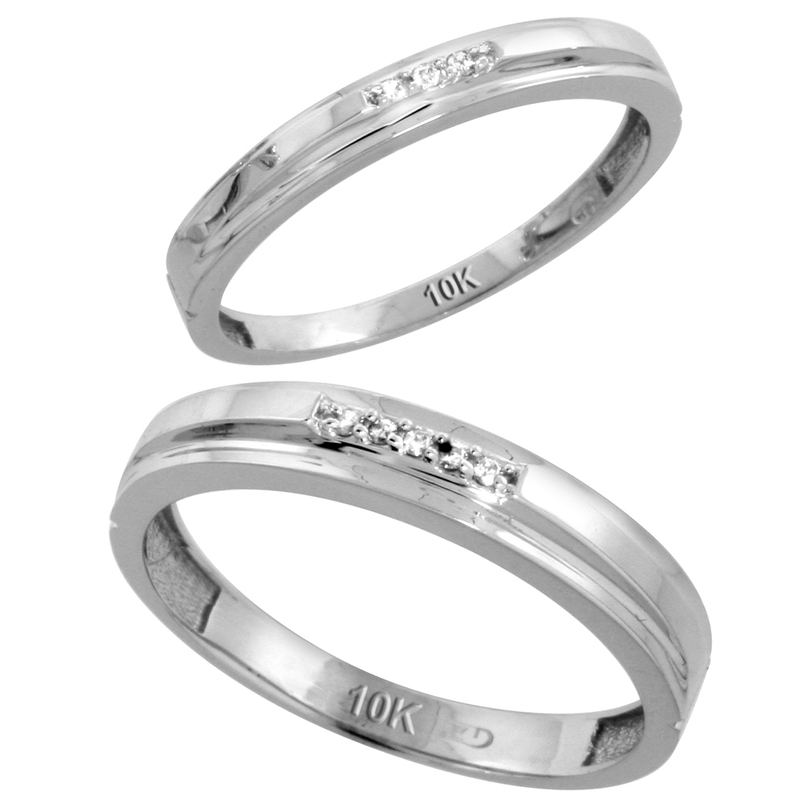 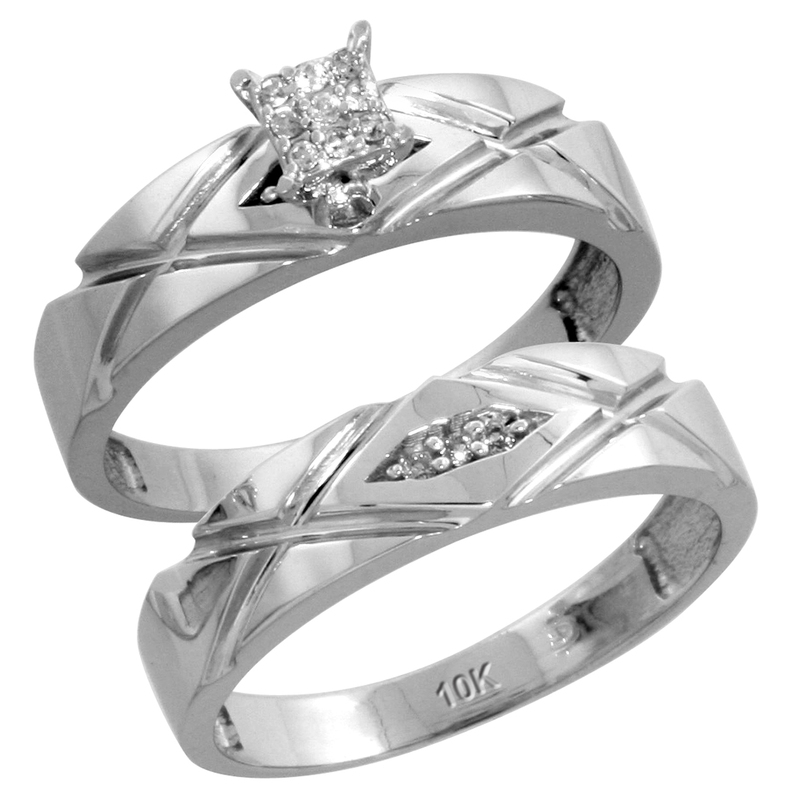 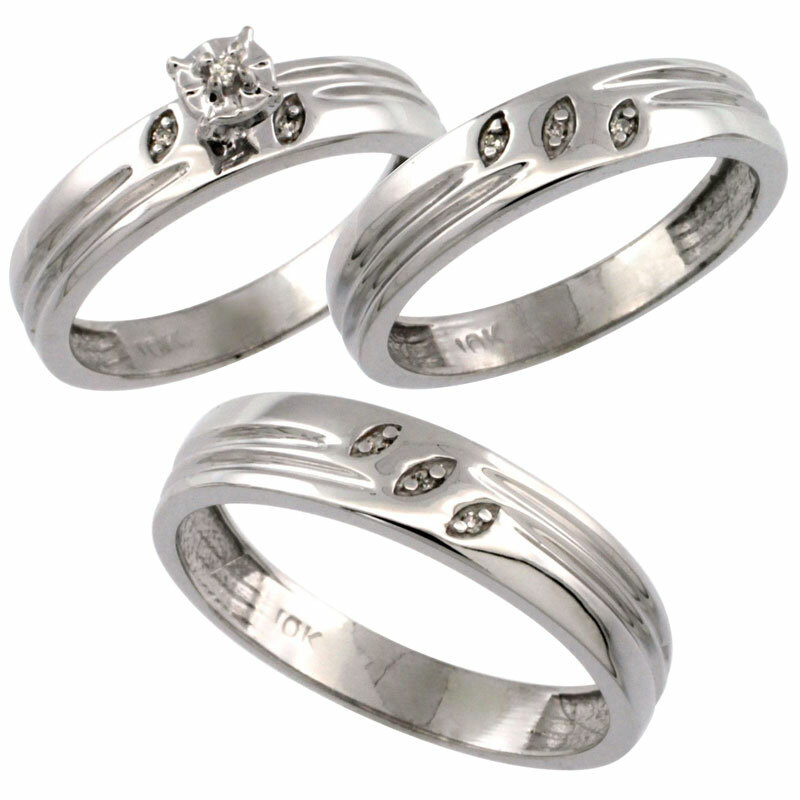 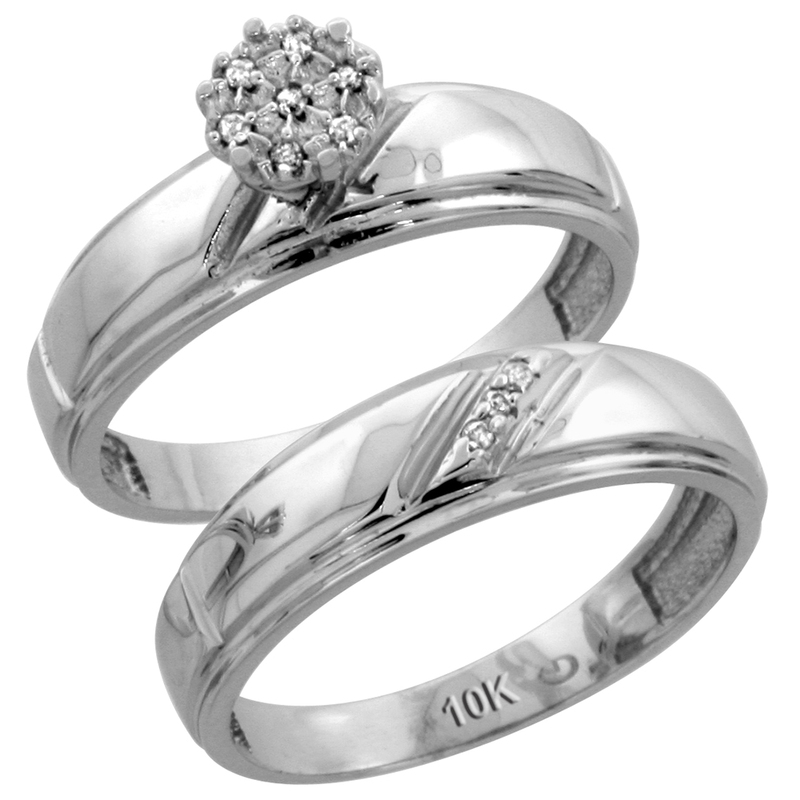 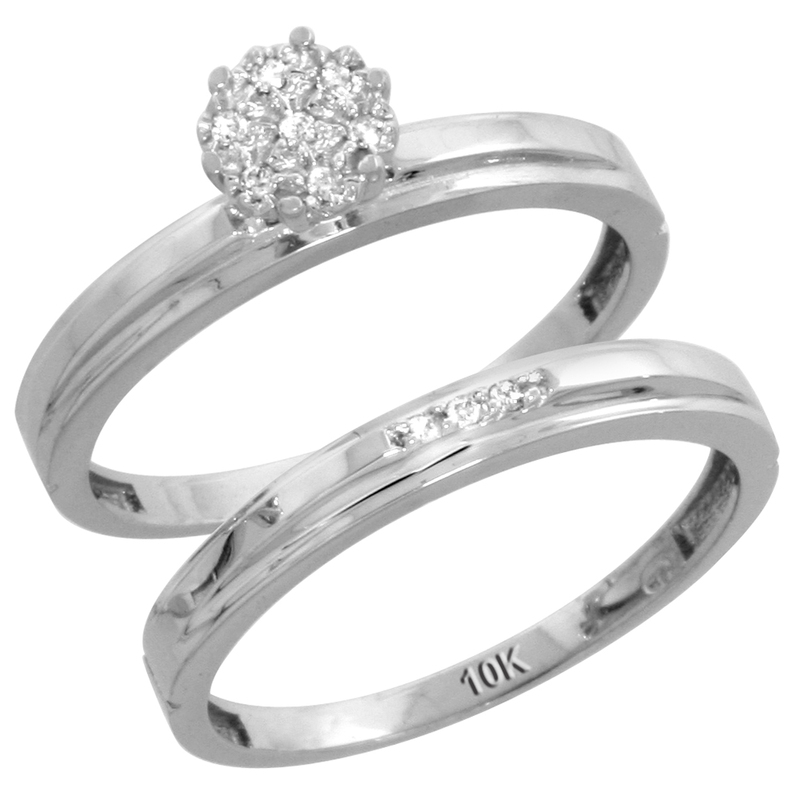 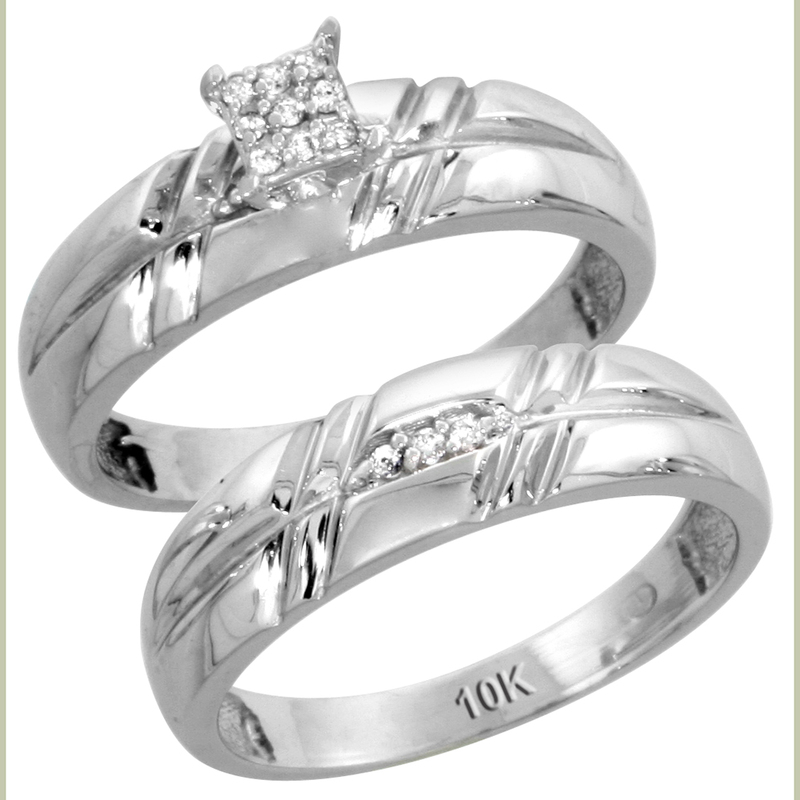 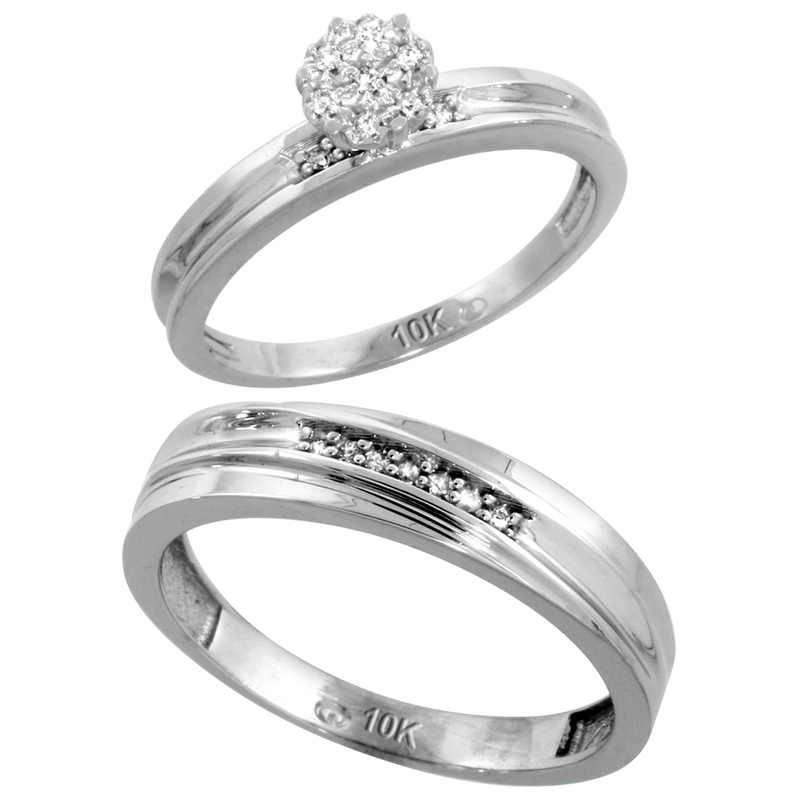 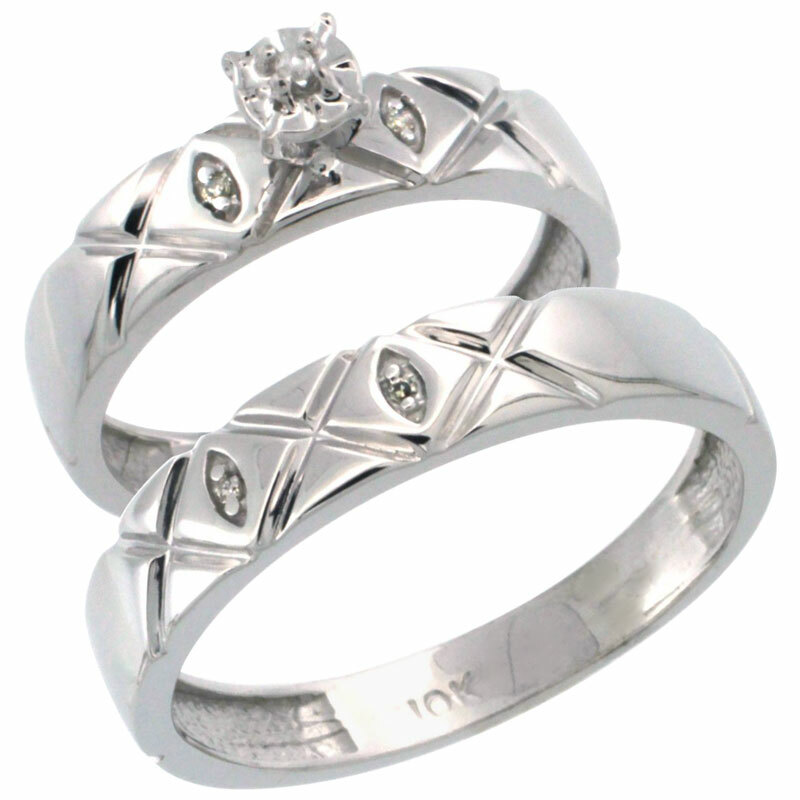 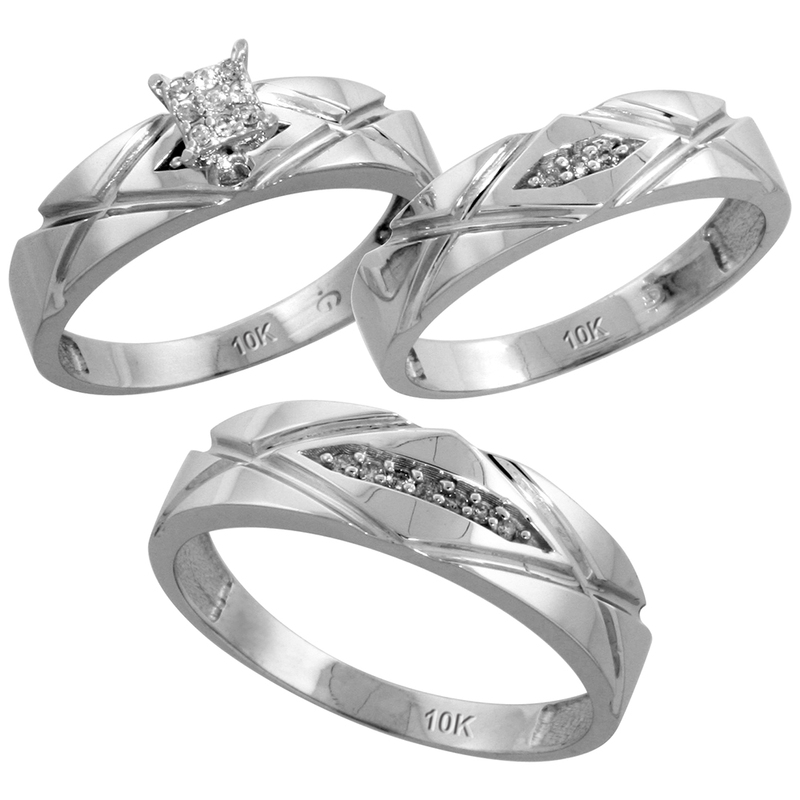 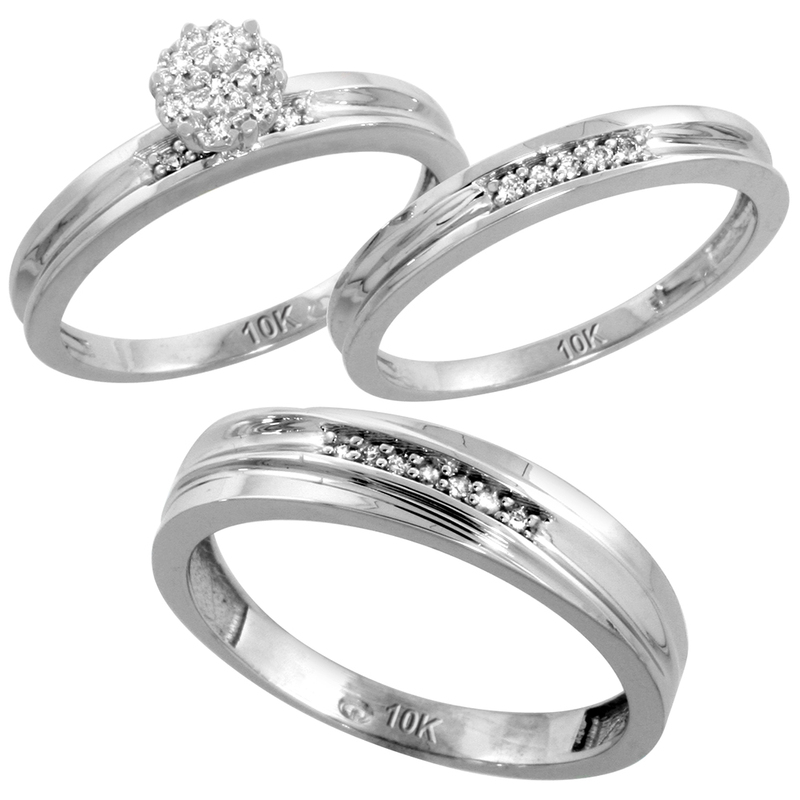 Pick your own choice of wedding and engagement sets which is available in silver city. 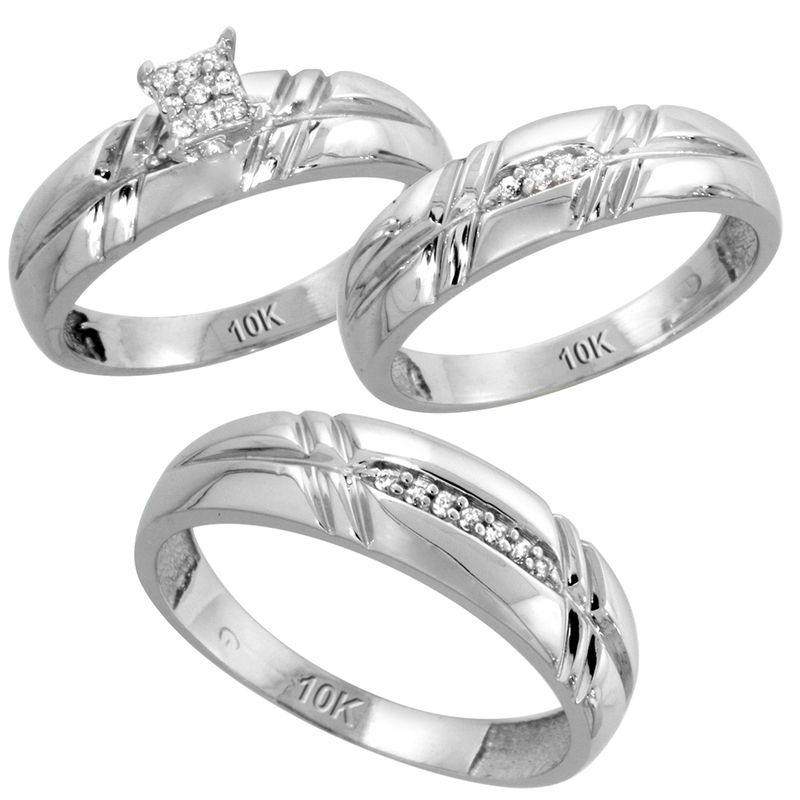 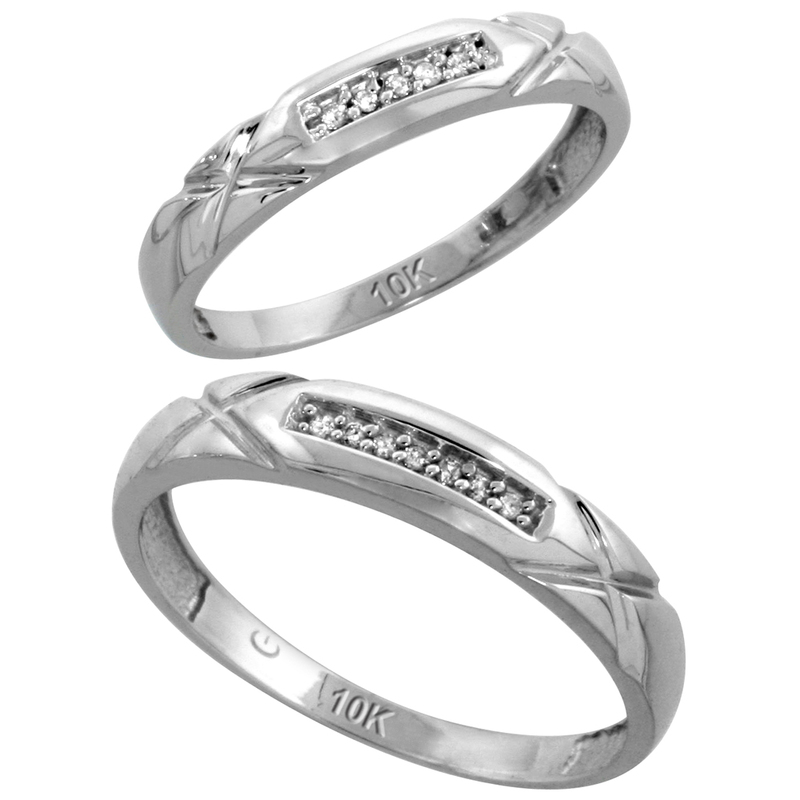 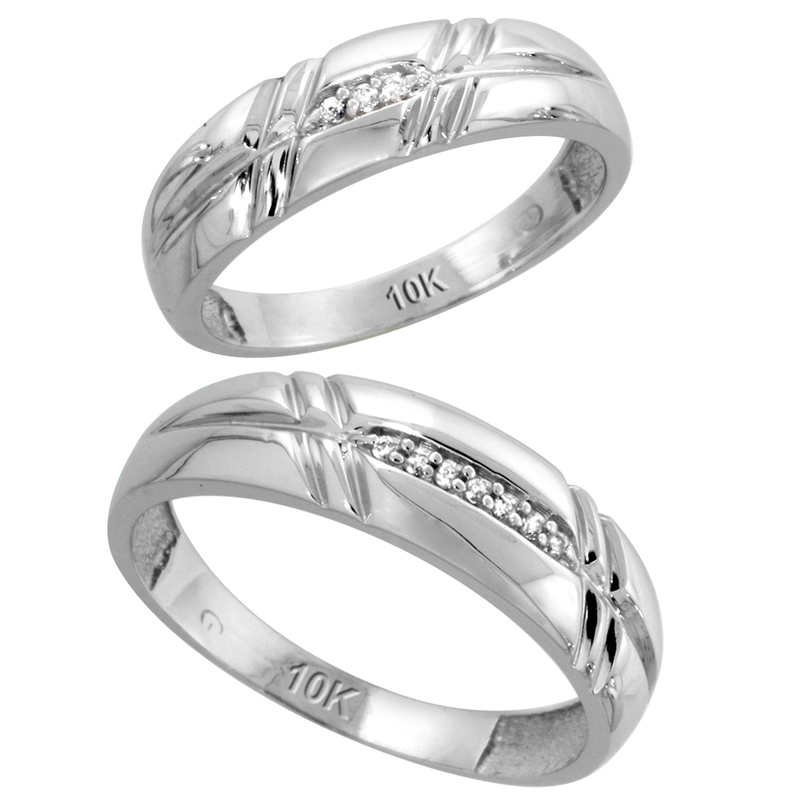 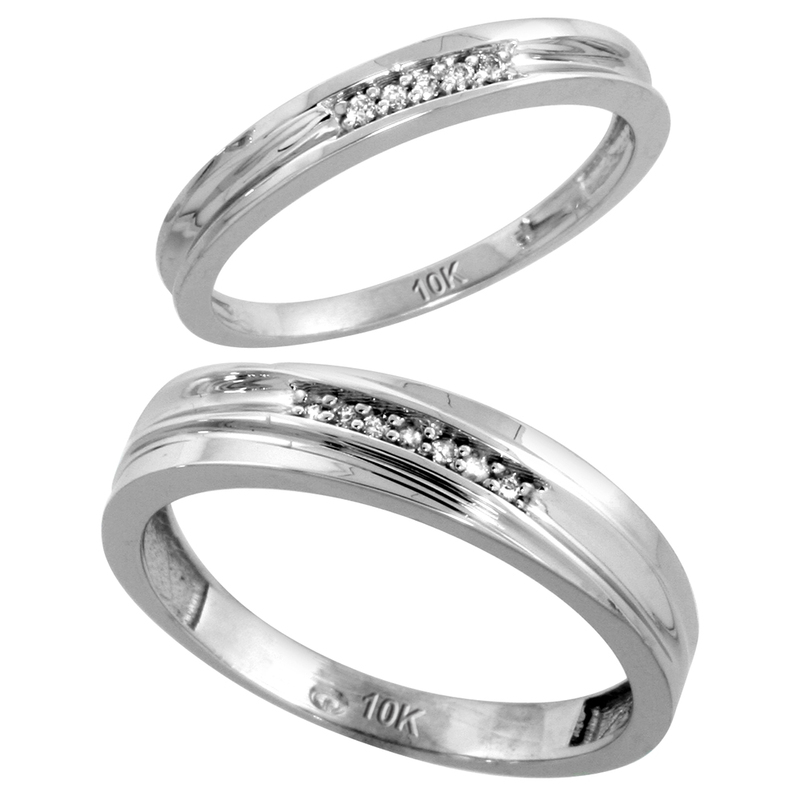 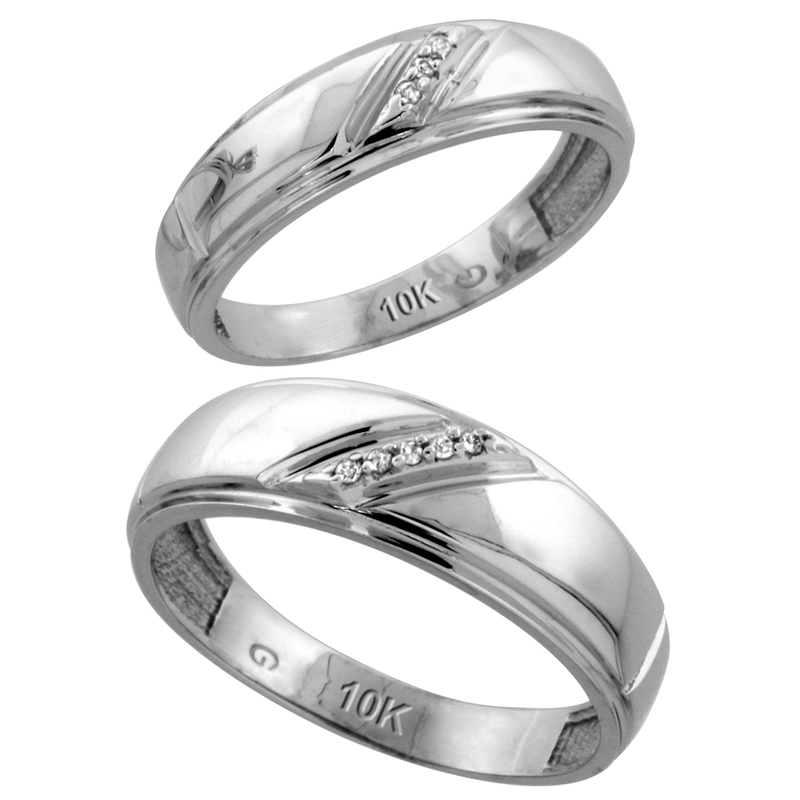 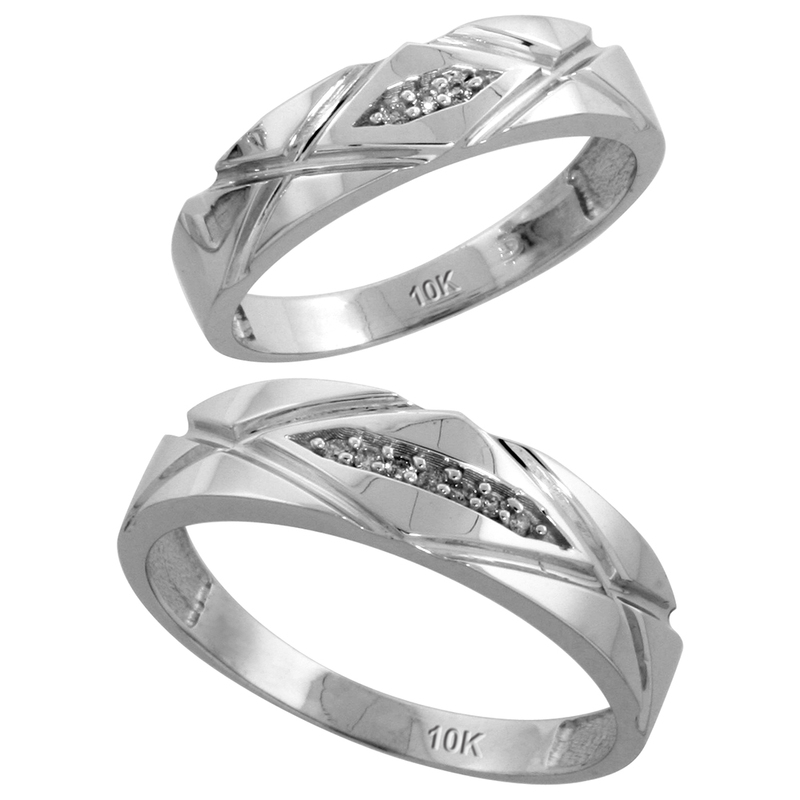 We have His and Her bands, two pieces ladies rings and trio rings. 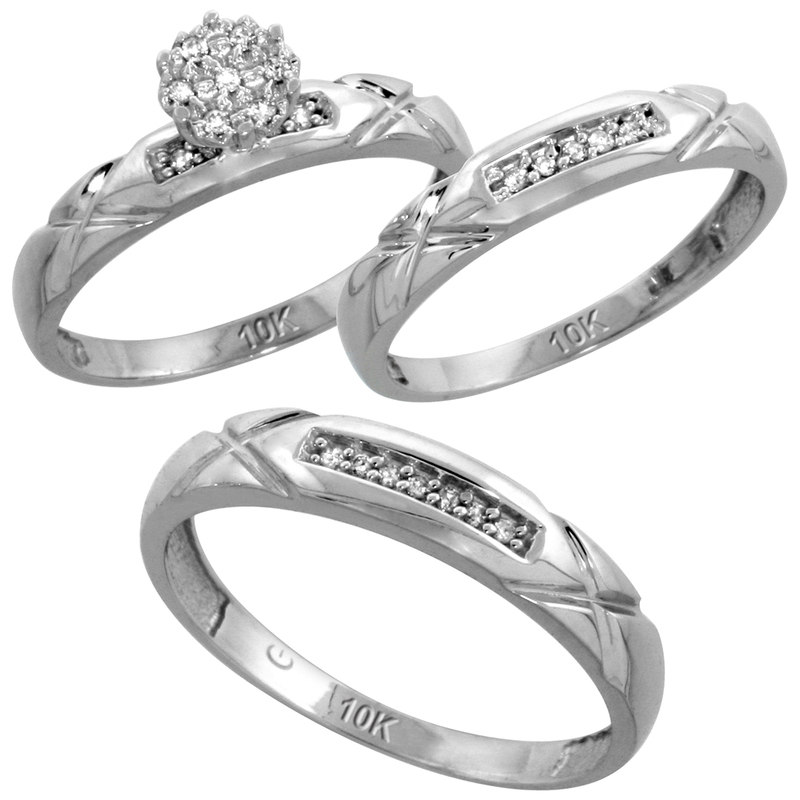 Select the one that attracts and grasps your attention the most.